High Quality of Work – Guaranteed! 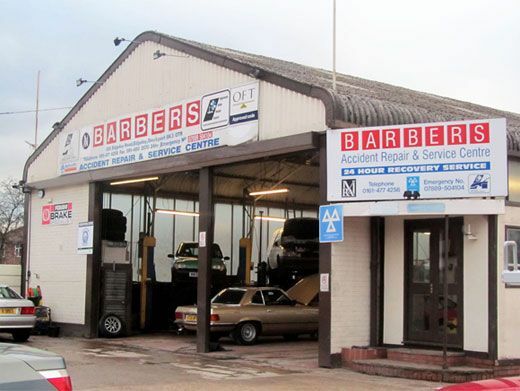 Barbers Garage and Bodyshop has been established in Edgeley since 1987. 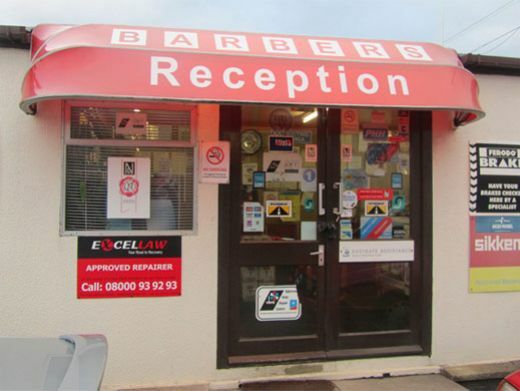 We pride ourselves on our excellent customer service combined with a relaxed and friendly atmosphere. 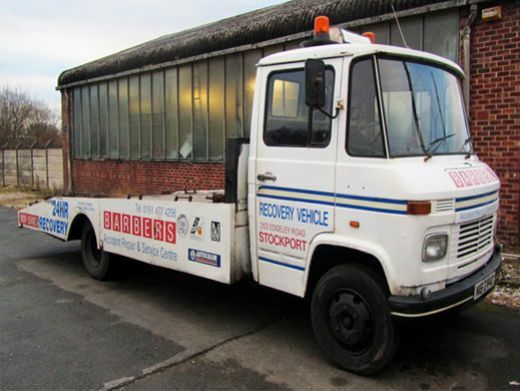 We offer an extensive range of services to keep your vehicle on the road and in tip top condition. For all your vehicle needs, ring Barbers for honest advice and a competitive price!